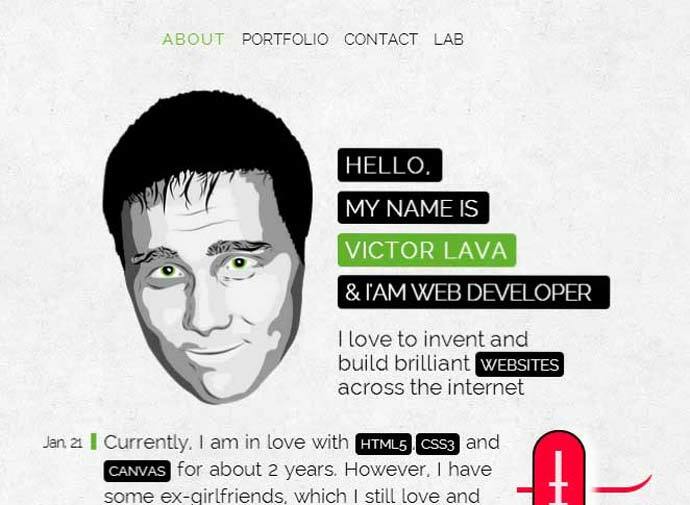 Personal site of developer Victor Lava. The site uses canvas to add some interest to the site. 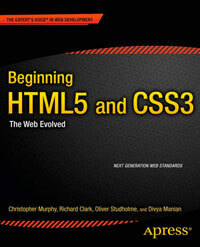 section is used to wrap the body content of the page, where main is probably now more appropriate (if required at all).